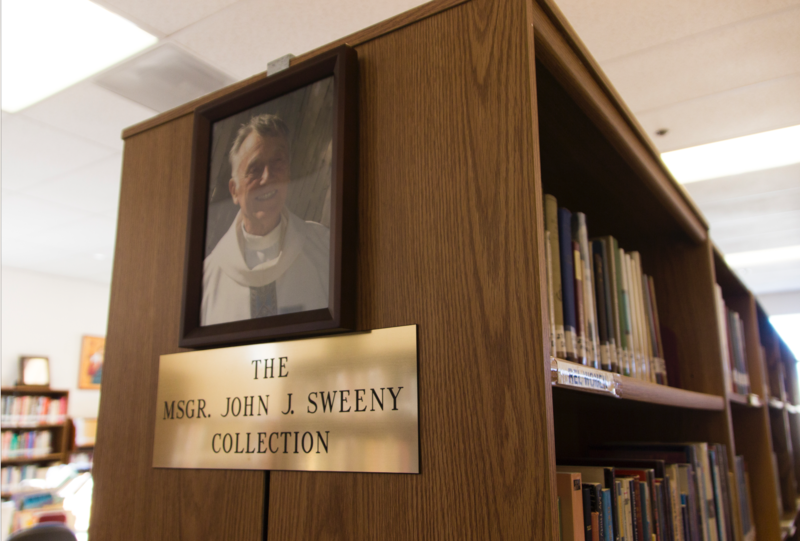 Personal Library of Msgr. John Sweeney available for you to read and check out books. 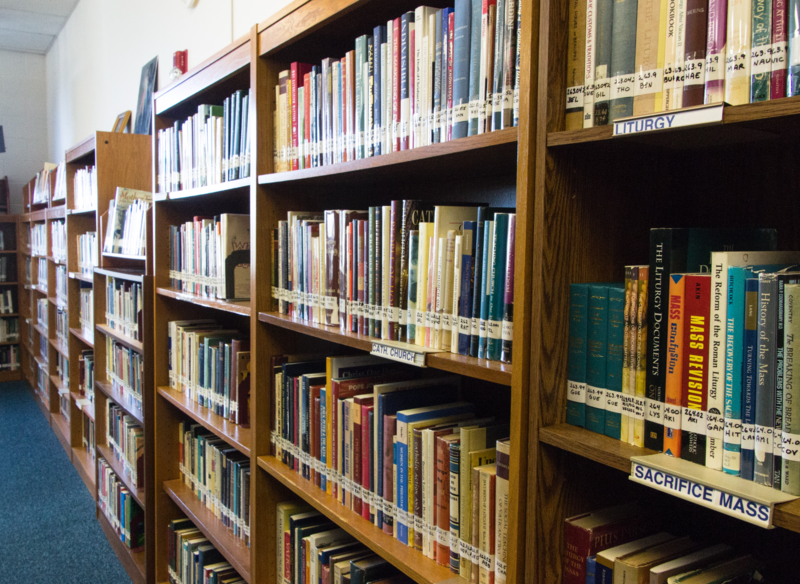 We have a wide assortment of books every topic for both young and old.